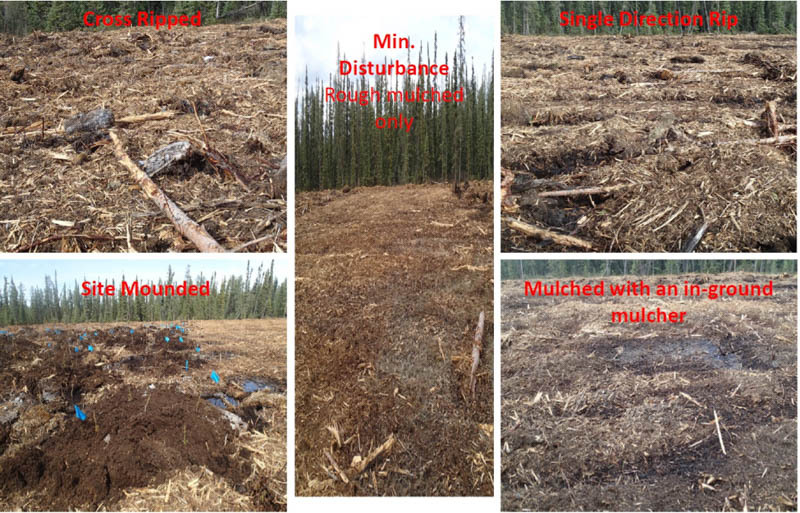 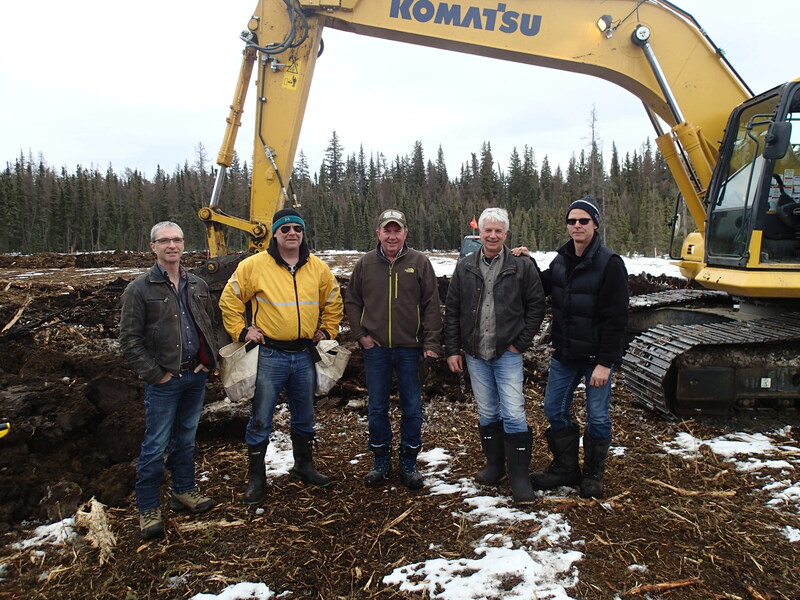 Reforesting wetland areas is challenging as summer access is limited and usually results in environmental degradation. 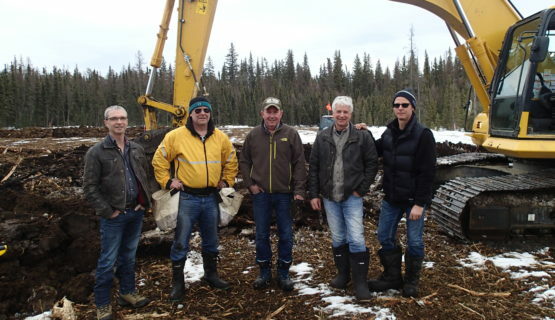 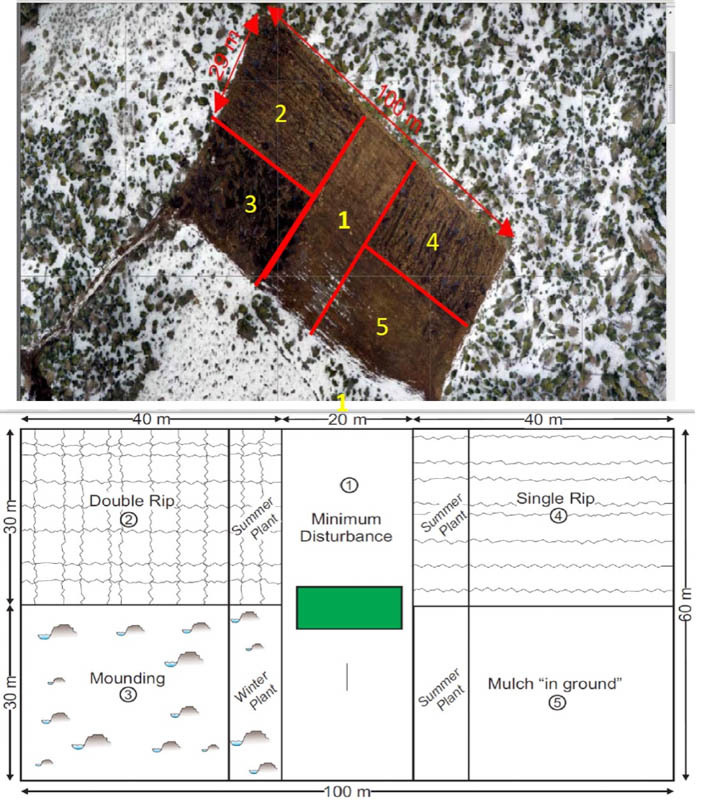 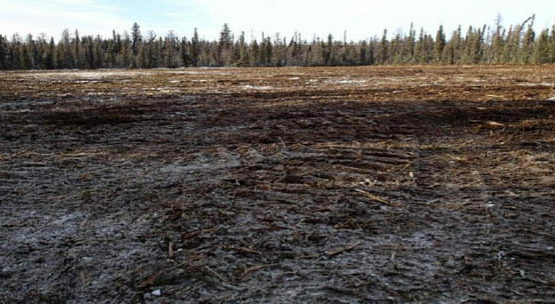 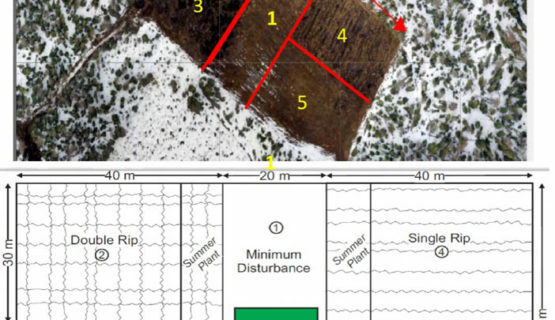 The Centre conducted research of a technique to reforest wetland areas in the winter. 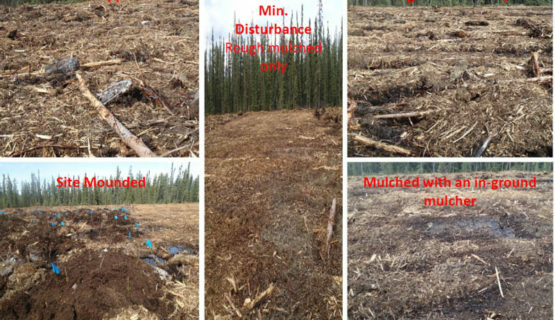 This procedure involves preparing the site using multiple treatment types to verify and compare results with conventional practices.